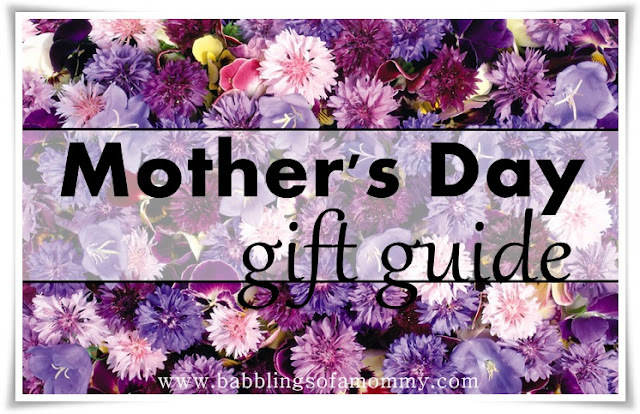 Babblings of a Mommy: Last-Minute Mother's Day Gift Guide. Last-Minute Mother's Day Gift Guide. I want some of that stuff for myself lol! Love those J crew earrings and that teapot set. I love those chevron print glasses! How pretty! The Boss perfume! Love all the items on here. Thanks for posting and feel free to drop by me too soon. Love all the items here! Have a fabulous Mother's Day!!! Is it too late for me to forward this to my husband?! The j crew bag and earrings are on my wish list!! good call... all of these would make for perfect gifts! hope you had a wonderful day!